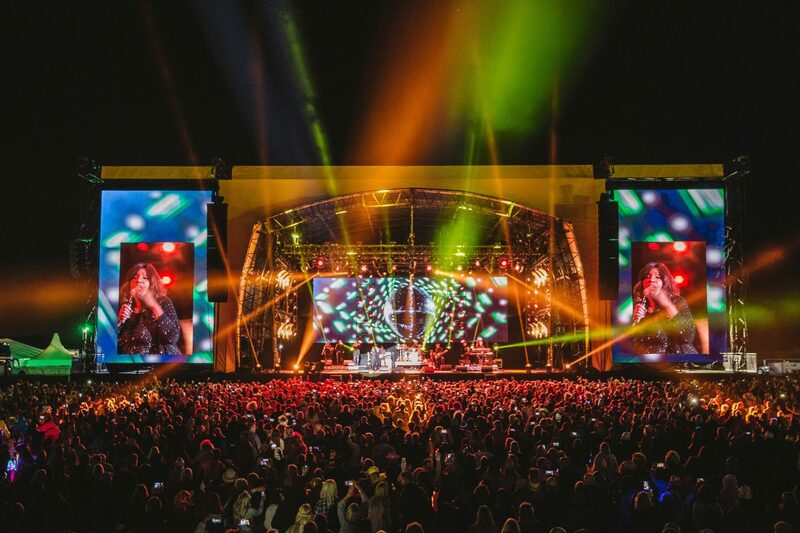 We’re so excited to be involved in the Rewind Festival at Scone Palace next weekend but we’re even more excited to be offering two pairs of VIP Weekend Camping Tickets to two lucky winners! The Innis & Gunn Brewing Company Ltd is the competition promoter and are responsible for picking the winners at random who will be notified via Facebook on Monday 16th. The prize includes 2 x VIP Weekend Camping Tickets for the Rewind Festival at Scone Palace on the 20th- 22nd July 2018 and these tickets cannot be cannot be exchanged for cash. 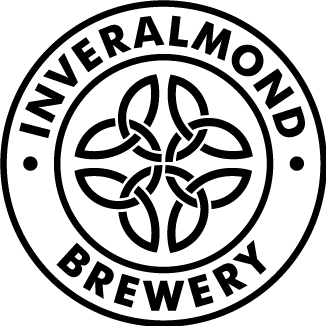 The competition is open to residents of the United Kingdom aged 18 years or over except employees of the Innis & Gunn Brewing Company Ltd, their close relatives and anyone otherwise connected with the organisation or judging of the competition. There is no entry fee and no purchase necessary to enter this competition and by entering this competition, an entrant is indicating his/her agreement to be bound by these terms and conditions. Route to entry for the competition and details of how to enter are via Facebook and only one entry will be accepted per person. Multiple entries from the same person will be disqualified. The closing date for entry will be Midnight on Sunday 15th July, after this date the no further entries to the competition will be permitted. No responsibility can be accepted for entries not received for whatever reason.